Whenever people go to sleep, they aim for only deep sleep. They aim for things which would provide them immense rest so that when they wake up in the morning, they’re fresh. Achieve a mode of deep isn’t easy. People opt for various options to get that perfect moment to rest. Some even opt for sleeping pills. But then taking sleeping pills every night isn’t good for the health. 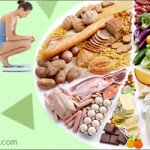 This might provide you the kind of result you’re looking for but then it also causes side effects to your body. 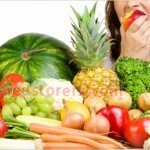 To avoid that, here is the list of foods that may give you a deep and nice sleep. 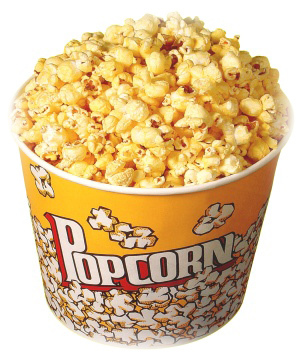 Popcorn can be a good late night snack. This low calorie snack induces the sleeping hormones that would help you get a nice deep sleep. As you would keep your dinner two hours before the bedtime which might keep you awake, you can opt for this so that your stomach is not empty and you get a nice sleep. Almonds can also be a great help. This contains magnesium which would not only provide you undisturbed sleep but also relaxes your muscles. Apart from it, the protein contains help to bring your sugar level in control while you’re asleep. 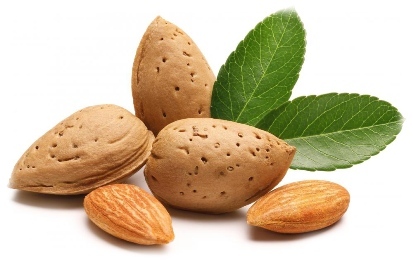 Considering these advantages, it is important that you take 2-3 almonds at least an hour before you sleep. Cherries are another good food to eat if you want a deep sleep. 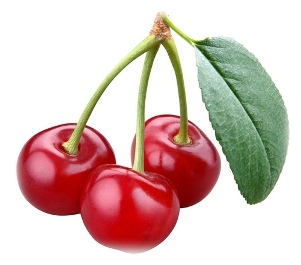 The cherries are packed with antioxidants and also serotonin-carbohydrates. These components would help you get a nice and deep sleep. When the raw fruit isn’t available in the market, you can opt for fried dart cherries or juice. 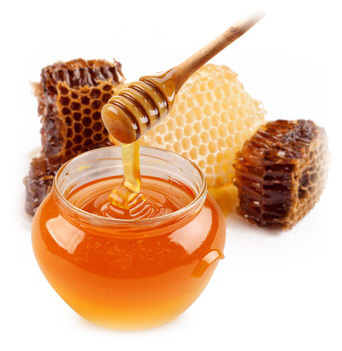 Honey is again one of the best and safe ways to get a deep sleep. All you have to do is add this in your night cereal or mix it in a drink which you would take before sleep. Having it would make you sleep well. This is also one of the best ways to treat insomnia. 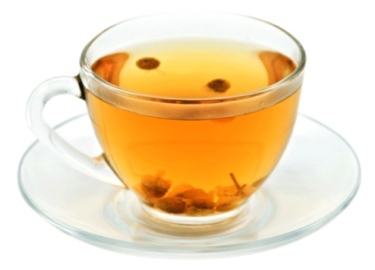 Chamomile Tea doesn’t have caffeine in it which makes it a solution for those who want deep sleep. 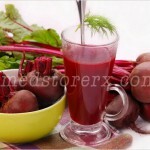 This relaxes your body and thus provides you a nice sleep. Have a cup of it before you sleep and enjoy an undisturbed rest. Cereals can help you to snooze in a better way. 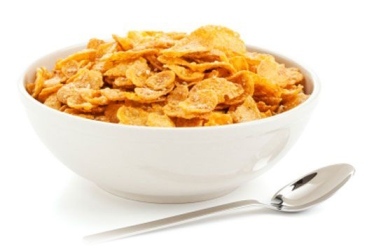 Whole grain cereals, which are also less in sugar, are responsible to trigger the serotonin in your brain, which is responsible for a nice sleep. You can add it with yogurt to see a nice result. Hard Cooked Eggs can be your solution if you’re finding it hard to take a nice sleep. These are rich in protein and would not only keep you in good health but would also provide you a deep sleep. 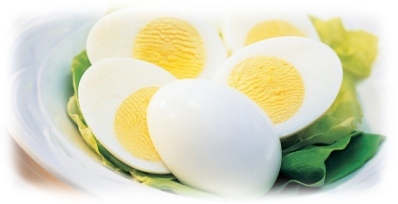 In case of high cholesterol, you can opt for the egg white without the yolk. 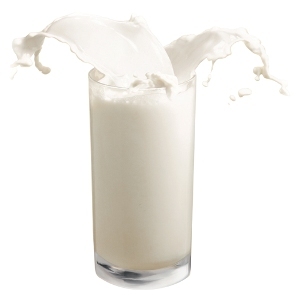 Milk and other dairy products can help you get the deep sleep. These products have a natural sleep inducer. They calm you and stabilize the nerve fibers. These are also stress busters. When your mind is relaxed, you would surely get a nice sleep. A nice and deep sleep provides you energy which you would need the next morning. So, it is good that that you get a nice sleep. The above suggested foods would not only help those who are not able to get a nice sleep but would also help those who are looking for one. Try this out and see the result for yourself.